Parents and school counselors often encourage students to take advanced classes in every subject. This might look like good on a transcript, but how does it make students feel? Are they overwhelmed, or inspired? Be careful to avoid the first emotion while boosting the second. I’m a perfect example. In my case, I have loved words and grammar since I was little. Numbers, however, seem to slip through the cracks in my mind, especially zeroes. I don’t know why, perhaps it's cultural. When I grew up, girls were told they were bad in math and good in storytelling. I guess I fulfilled this prophesy. In the ninth grade we were told to pick a foreign language class. I chose French and continued studying it through college. In the tenth grade I was instructed to select an advanced math class, since I had completed the required courses already. My reply was, “Can I take another language instead?” Lucky for me, the answer was yes. I added German to my schedule and continued studying it happily through college. I kept adding languages and avoiding courses I did not enjoy. 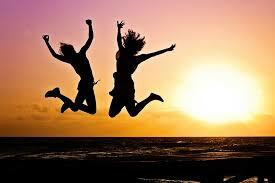 The result was happiness. I liked my classes, even when they became complex, and competition from foreign students grew intense. I graduated college with a degree in German, French and English, and taught them for over 40 years. If I had been forced to take advanced math instead of the extra languages, what would have been the result? I’m sure it wouldn’t have been a successful career teaching languages. There were times where my abilities in multiple languages even granted me a job over someone with fewer language skills. Apply my example to any student. Take the required classes in every subject, but push harder in courses you enjoy. Go to summer school or the local community college to eliminate required subjects of lower interest. Then, there will be room for more classes in your strength. Not everyone is into words. Some students love music, math or science. Whatever the strength, talent or interest, feed it, and watch it grow. Imagine having a career in something you love. As they say, it won’t feel like work. Picking the right courses will help students be happier and more successful in secondary school and earn far more scholarship money for college. 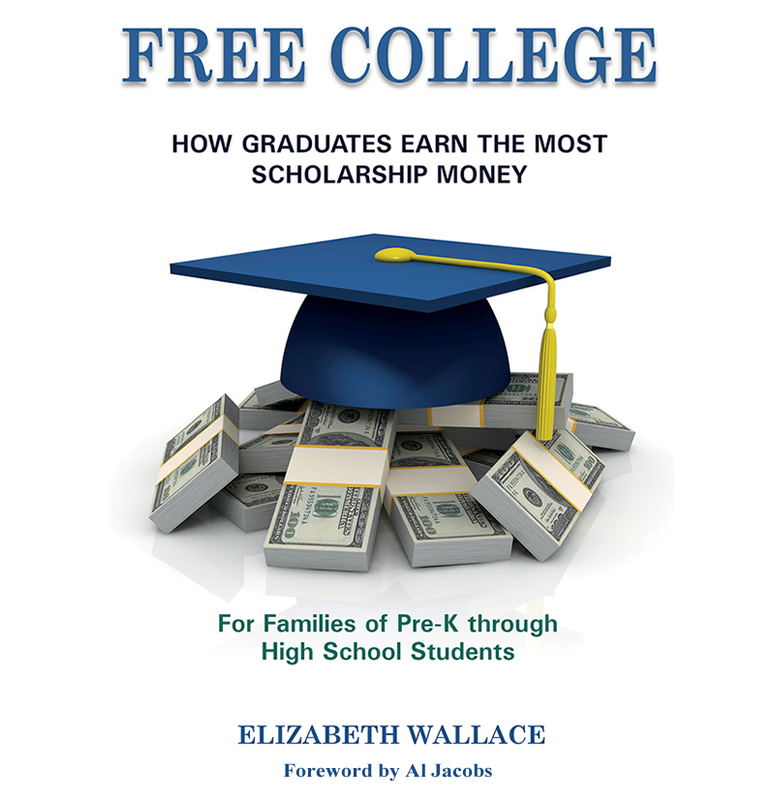 For more information on college planning and scholarships, you’ll want my new book, Free College. It’s for families of Pre-K through High School students. Buy it now from Amazon, http://ow.ly/y7hx30k0JvQ.